We are now halfway through 2017 and wanted to share all the progress we’ve made in the past seven months. 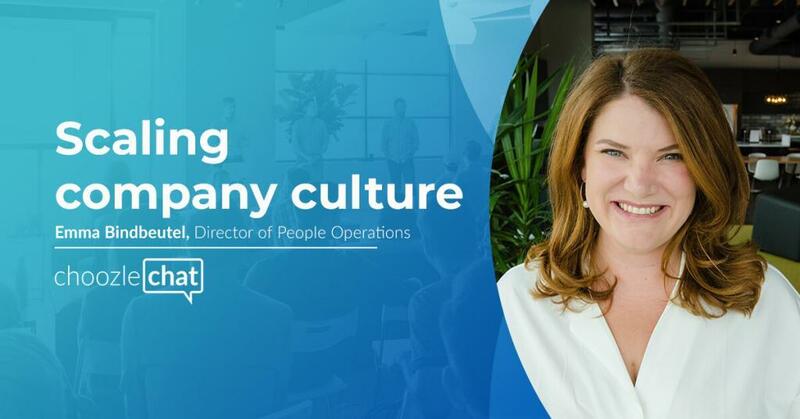 Take a look at our company growth, award news, and product enhancements. Experiencing tremendous growth in the first half of 2017, Choozle added 20 new employees while expanding into the European market with the opening of a London office in April. Reaching profitability in Q4 2016, Choozle is on pace to double revenue in 2017 while rapidly innovating its product offering to a growing market. The number of Choozle platform subscription partners increased 51% year-over-year as they executed over 4,500 advertising platform campaigns while doubling the industry performance averages published by the IAB. 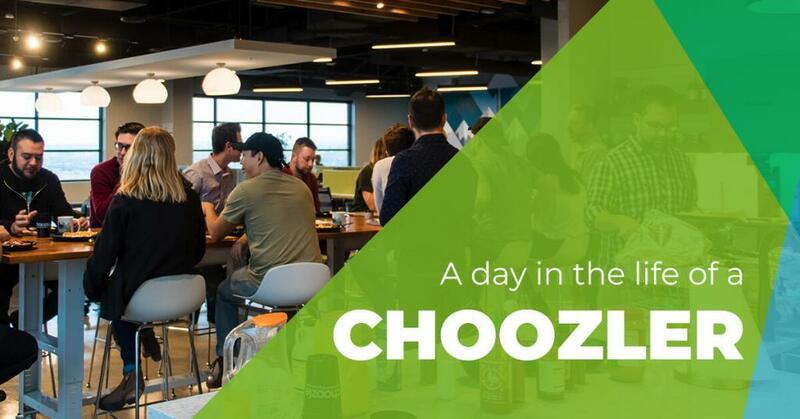 Bolstered by strong industry fundamentals including a continued shift to digital advertising channels and transparent, self-service solutions, Choozle forecasts increased demand for its sophisticated yet usable solution by agencies and marketers alike. 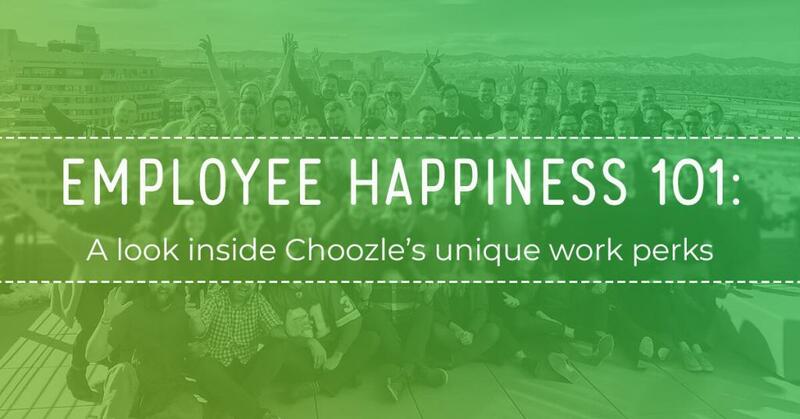 Since the start of 2017, Choozle has been placed on Inc.’s Best Workplaces list, won 1st place for medium-sized companies in Denver Business Journal’s Best Places to Work, and Bronze at the 2017 Stevie Awards for Sales & Customer Service. Choozle is also a finalist in the 2017 CODiE Awards for Best Advertising or Campaign Management Platform and has been selected as a ColoradoBiz 2017 Top Company Finalist. Additionally, CEO and co-founder, Andrew Fischer, was a finalist for the Ernst & Young Entrepreneur of the Year Mountain Desert. Earlier in 2017, Choozle added a partnership with AMIN, Worldwide Advertising & Marketing Independent Network Agency. 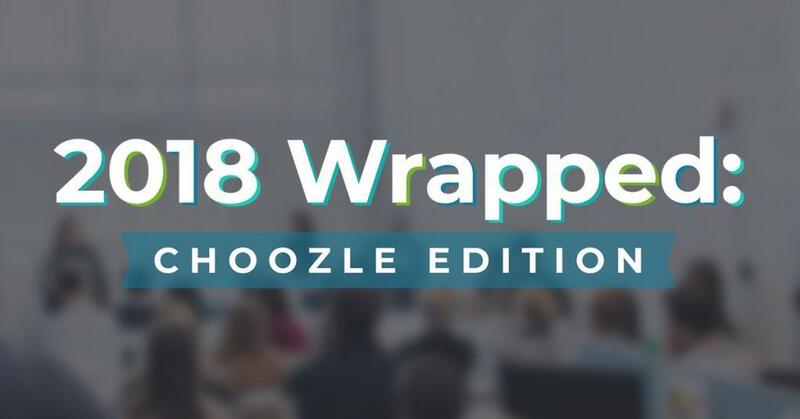 Along with AMIN, Choozle joined in partnerships with Magnet Global, leading global network of independent marketing and communications companies, and theNetworkOne, the world’s largest independent agency network. All three partnerships provide Choozle with access to different agencies nationally and internationally. 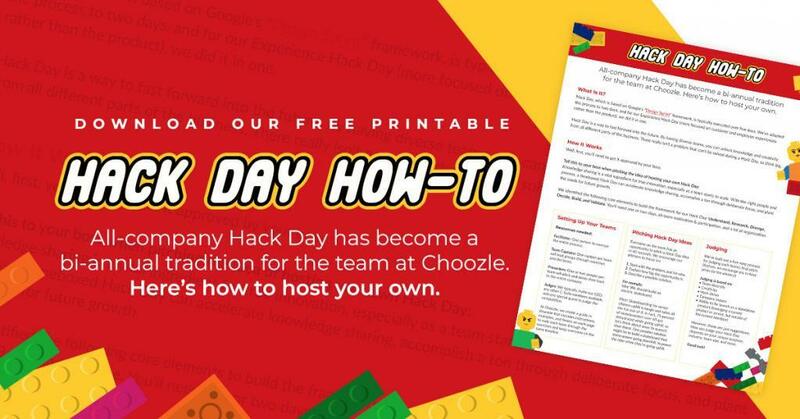 In addition, Choozle is able to provide education and resources for independent advertising agencies on the benefit and process of self-serve digital advertising operations. Since the start of 2017, Choozle has been working diligently at enhancing their easy-to-use, self-serve digital advertising platform. The first enhancement made was giving advertisers the ability to control whether their Insights are on or off at the site level instead of having to choose all on or all off at the account level. Additionally, the Choozle development team is making improvements to the creative asset library, geo library, and site library to prepare for future platform changes that differentiate and further integrate market needs. Finally, Choozle will continue partnering with industry-leading ad tech/mar tech partners to create robust solutions for independent advertising agencies. We are excited to see how the rest of 2017 at Choozle goes.